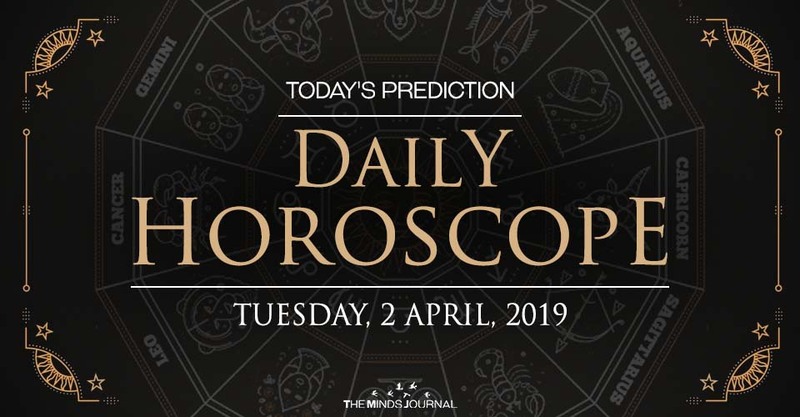 General Daily Predictions: Today, the Moon in Pisces conjuncts Venus, there. Also today, Mercury and Neptune accurately conjunct each other, in Pisces. Pisces and, probably, Cancer and Scorpio will be the luckiest zodiacs of the day. Spiritual abilities and artistic talents are quite active, today. Also your ability to connect with others and communicate with them in a deeper level than just by words is quite strong. The day can help you to put your work matters in order. Your income and, probably, your other half’s income also receive a similar influence. Furthermore, socialisation is pleasant. Businesses and business matters receive pleasant influences. It’s also a good day to better your public image, both work wise and not-work wise. Travelling seems to be quite auspicious today, whether it’s for work or personal reasons. Also studying, teaching, researching and similar occupations receive pleasurable influences. This can become quite a successful and satisfactory day, for you. It’s also a good day to support health, if you need that, and also to detoxify your body and soul. Love is quite pleasant, today. Work is also pleasant. In both cases, existing situations receive much stronger support than finding a new love or a new job do, but if you need to achieve any of those, work on it, too. Work is pleasant and in order. If there were some upheavals there, today things are calming down, at least a little. Jobs related to health and beauty receive the most auspicious influences.